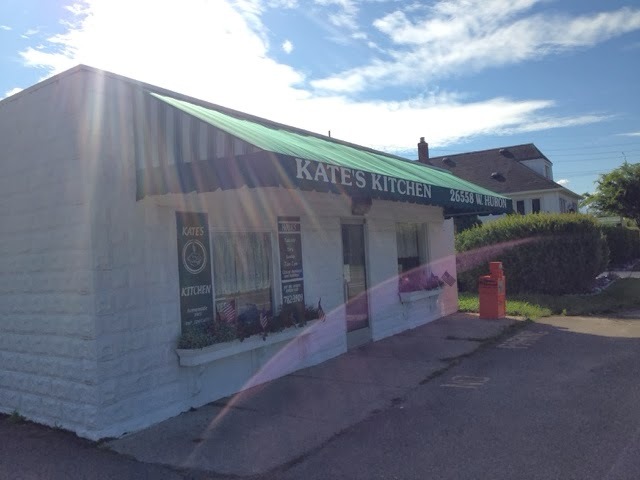 Kate's Kitchen in Flat Rock Michigan is known Downriver for their Breakfast and Bakery. They are, in fact, only open for Breakfast and Brunch. 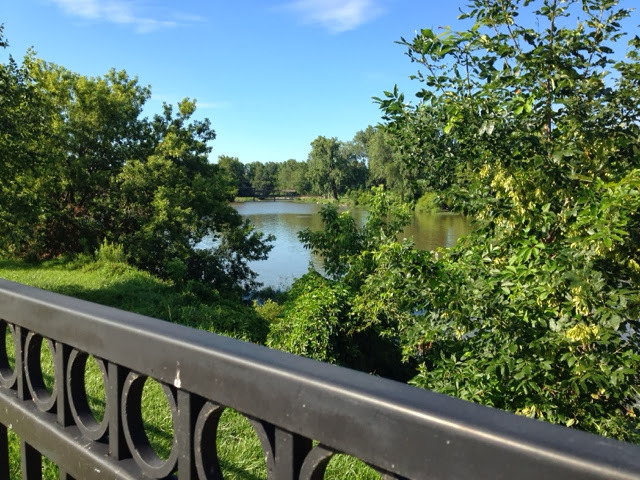 The little restaurant is located on the beautiful Huron River, across from Huroc Park. The building is cute, old, and small. You will have a long wait on Saturdays and Sundays, but it is worth it! Once inside, you will see decorations that remind you of your Grandmother's Kitchen. (In a good way.) In front of you will be a case full of today's baked goods. Usually there will be an assortment of fruit and cream pies, cinnamon and pecan rolls, cookies, brownies, turnovers, and other yummy specials. All of their items are made from scratch, including all of their bread. My Mom's favorite is the french toast on Cinnamon bread. 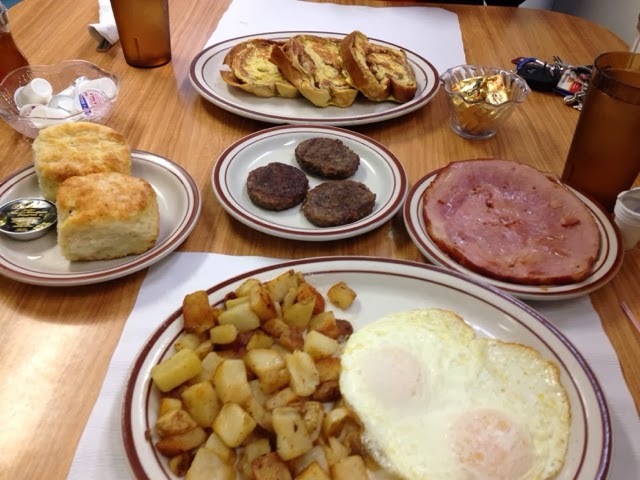 My favorite is their ham and home fries. We both agree that their grilled cinnamon toast with frosting is awesome! 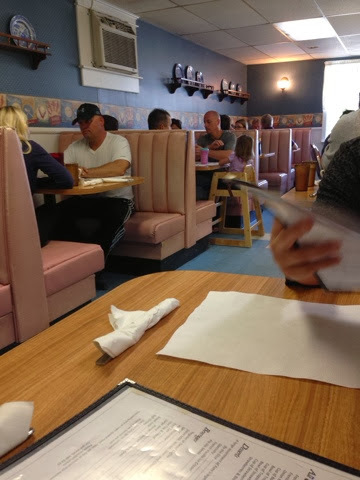 Check out this Downriver favorite next time you are in town. 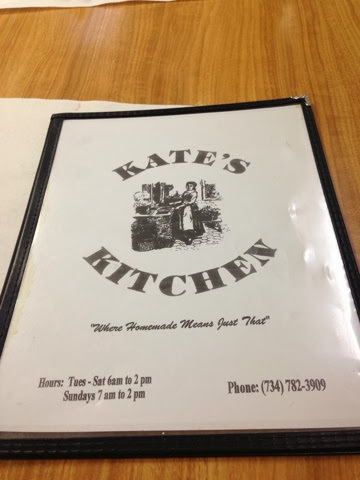 You will love the home made food and nice waitresses! You can also get their wonderful pies frozen for a later date. My favorite is the cherry.